In the late '70s, you could get a burger and a puppet fluent in over 6 million forms of communication. Founded in the 1950s, the Burger Chef fast food chain grew to have more than 1,000 locations. Seeming like an amalgam of McDonald’s and Burger King, the chain was no stranger to promotional tie-ins. In fact, during the late ‘70s — just a few short years before Burger Chef went under — they even managed to score a partnership with Star Wars! The first of these promotions was perhaps the most famous, with the chain giving out awesome Star Wars posters to any customer who ordered a large Coke. As beautiful as the posters were, the TV spot that promoted them was even better. There we found C-3PO and R2-D2 casually strolling into a Burger Chef restaurant, on the hunt for self-aggrandizing art! 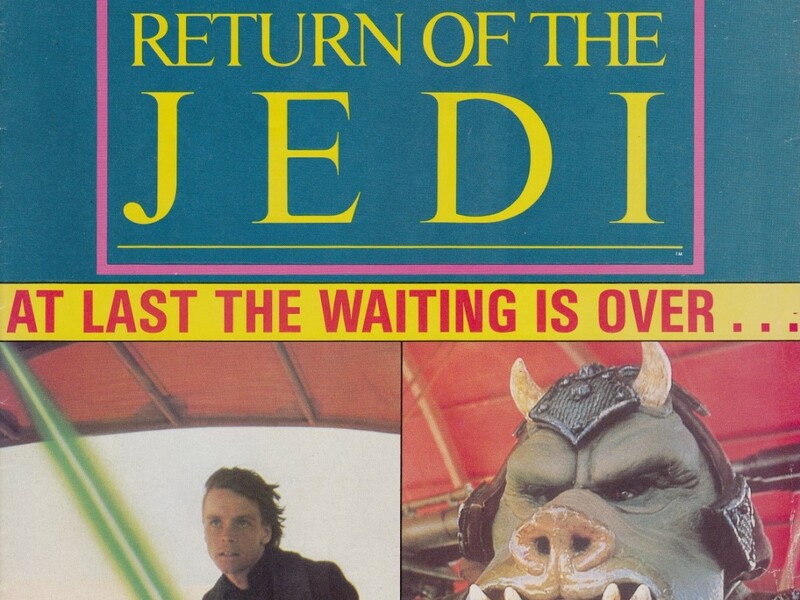 Toss in cameos from Tusken Raiders and Darth Vader, and the promo acted as a surrogate sequel for fans who just couldn’t wait any longer for The Empire Strikes Back. Thanks to eBay, the four-poster set (which was similarly given away in Burger King restaurants) remains an easy find in 2016. 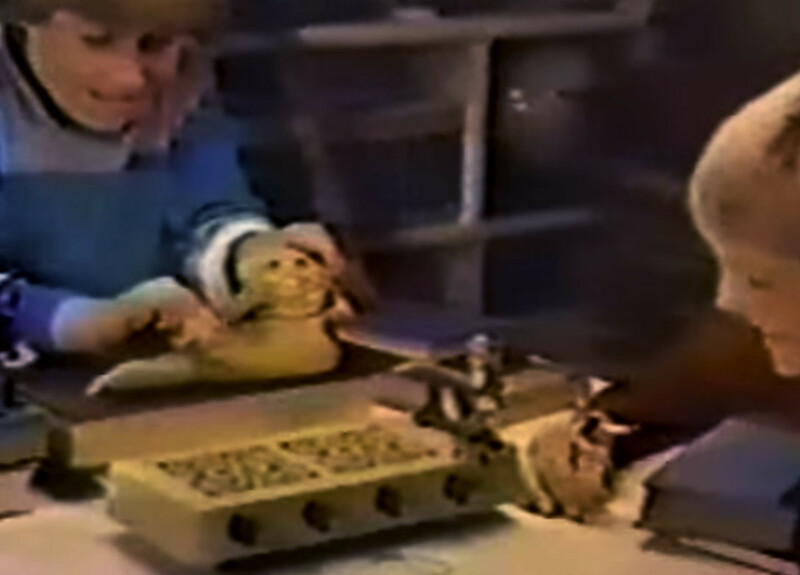 …but even more remarkable — in my opinion, at least — was Burger Chef’s second Star Wars promotion, which was most definitely exclusive to the chain. Back in the day, Burger Chef offered a series of “Funmeals.” That might sound like code for some ersatz version of McDonald’s Happy Meals, but nope, Funmeals actually came first! 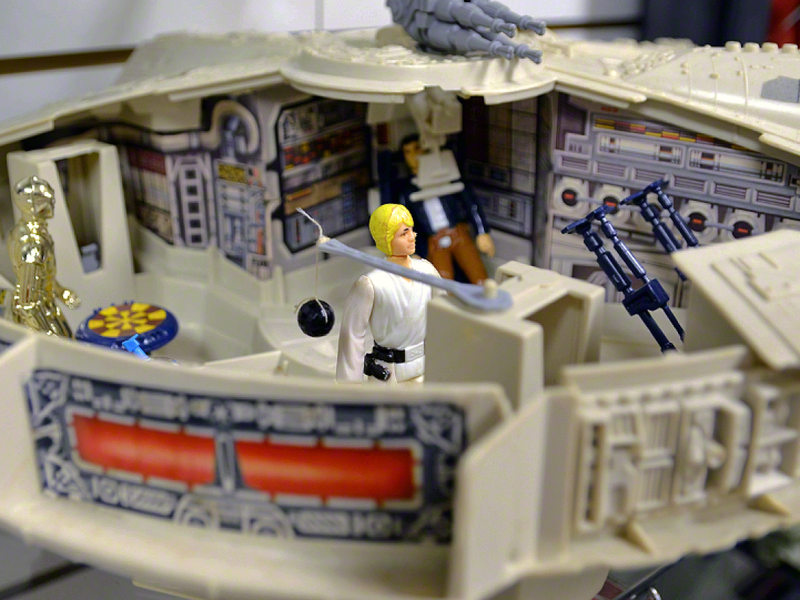 In 1978, seven different Star Wars Funmeals were made available, based on everything from R2-D2 to a TIE fighter. 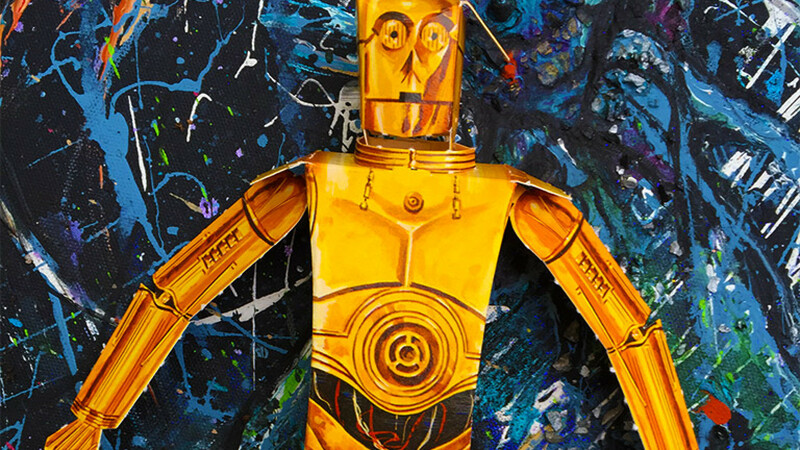 Shown above is the C-3PO “Droid Puppet” version. Look close and you’ll spot the perforated slots for a burger, fries, and soft drink. 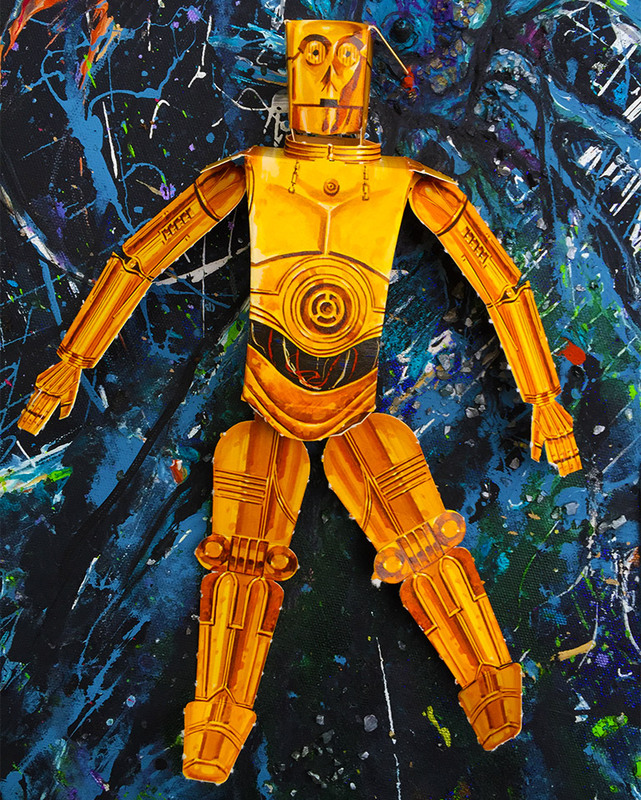 More importantly, you’ll see several pieces of C-3PO’s body, which could be fitted together for a crude-but-cool puppet! 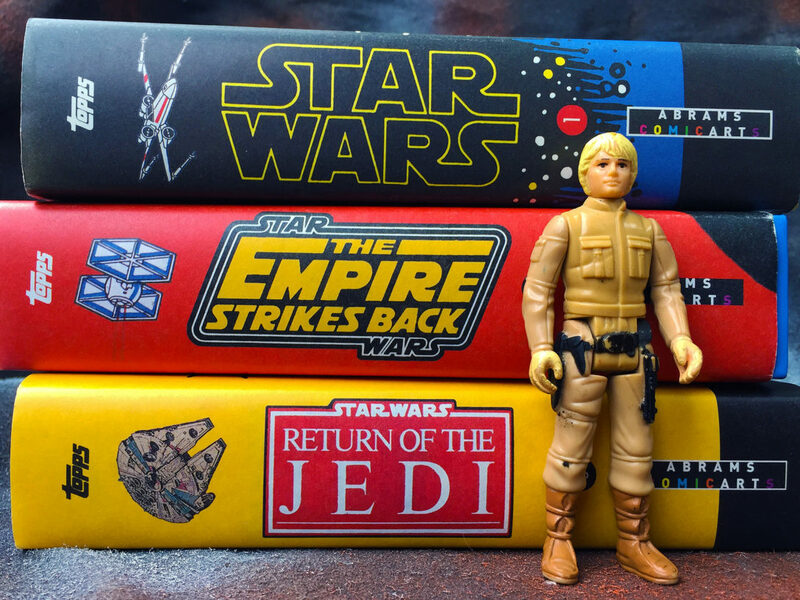 As much as it pains me to literally tear apart such a wonderful slice of Star Wars ephemera, I thought you deserved to see how this worked. 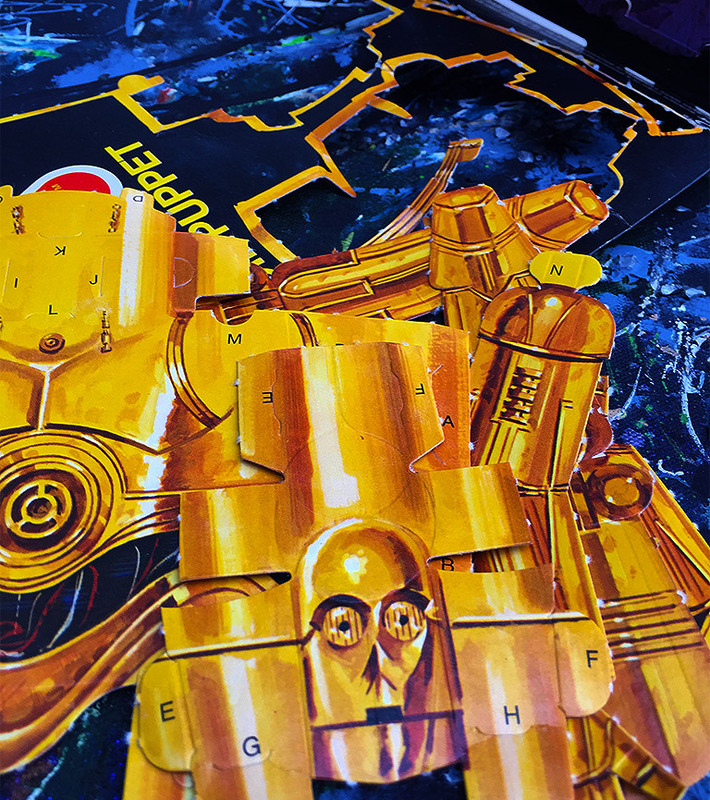 You start by popping off C-3PO’s many parts. 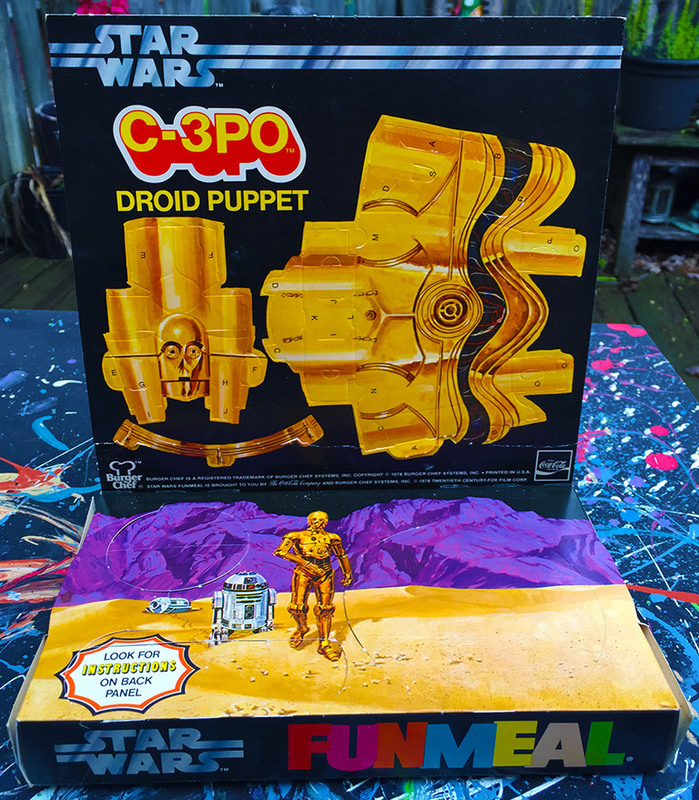 This alone was no easy task, and I can only imagine how many kids were left crying into their burgers after breaking poor C-3PO in ways unintended by Burger Chef. After several minutes’ worth of fussing, I finally completed the puppet. My first thought was that it looked pretty darn sweet, all things considered. My second thought was that there’s no way that anyone would’ve been able to accomplish this while sitting in a Burger Chef restaurant. One false move, and the entire thing comes apart. I felt like Jack Bauer cutting bomb wires. 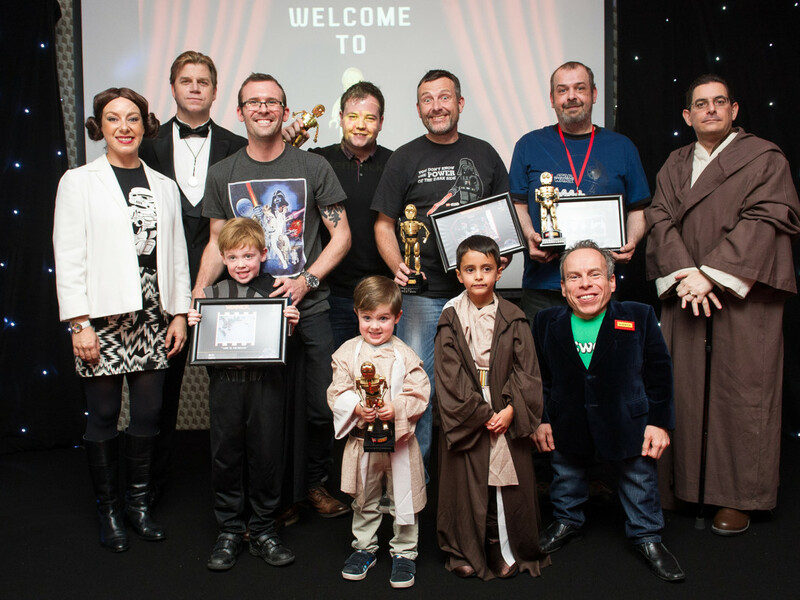 Unless you’re aiming to recreate C-3PO’s plight on Cloud City, you gotta concentrate. 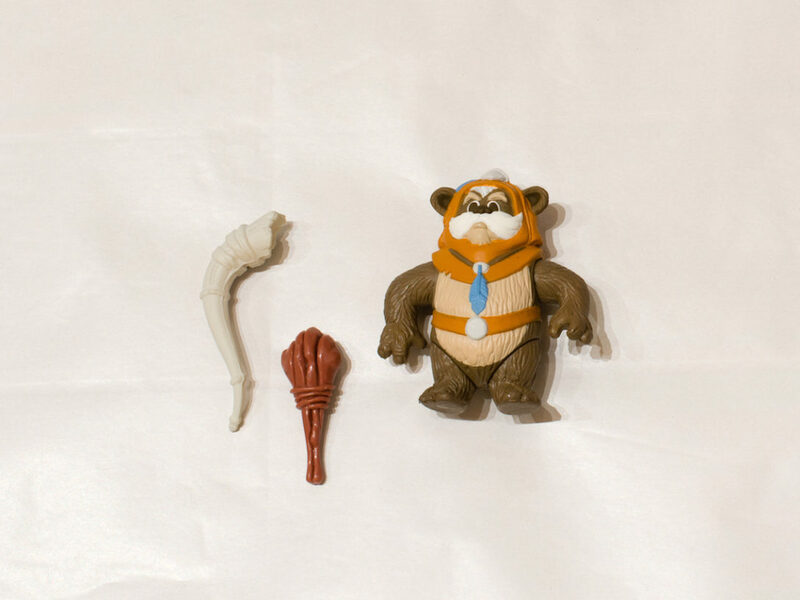 Like Burger Chef’s Star Wars posters, you can also find the unused Funmeal boxes with relative ease on the collectors’ market. They admittedly run on the expensive side for what amounts to small piles of cardboard, but for the Star Wars collector who has everything, the boxes make for neat display pieces! 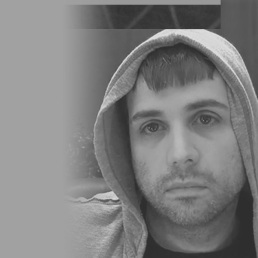 Matt collects things that are hazardous to his health. See more of his collection on Dinosaur Dracula, Twitter, and Facebook! 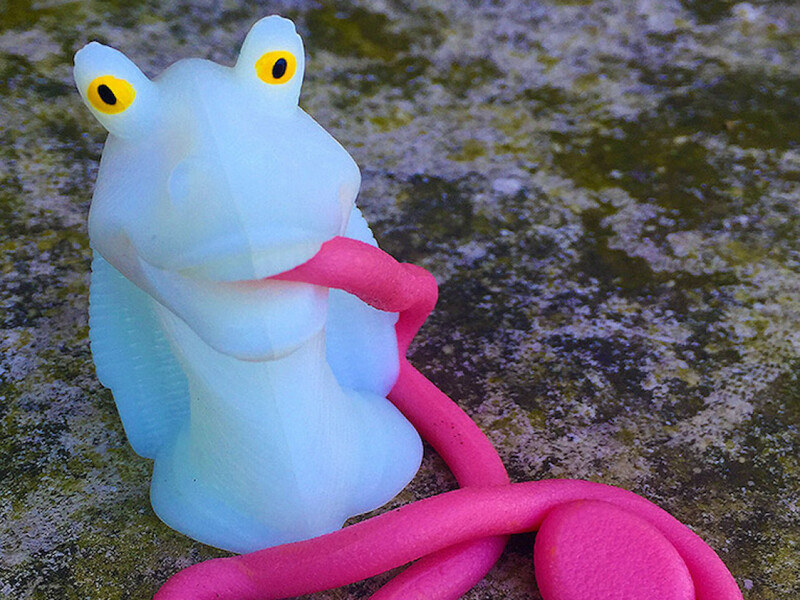 Collectibles from the Outer Rim: Jar Jar Sticky Tongue Toy! 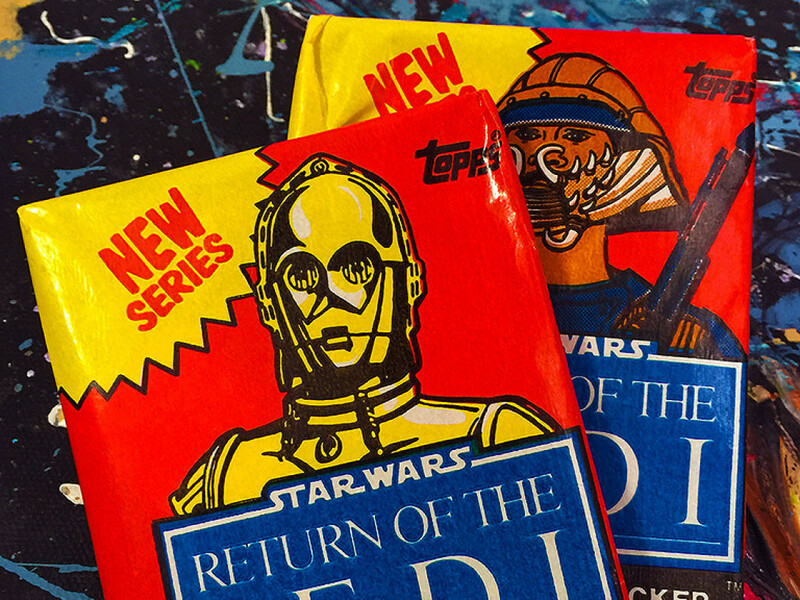 Collectibles from the Outer Rim: Vintage Star Wars Kenner TV Commercials!